Crowdfunding.rs is a program that supports the development of crowdfunding in Serbia, as a model of alternative financing for social entrepreneurs, start-ups, creative industry, associations and individuals, and all other groups that wish to collect funds for their work by means of crowdfunding. The crowdfunding.rs program has been launched by the German-Serbian Initiative for Sustainable Growth and Employment, and the Brodoto social impact agency, which have jointly initiated the first efforts towards developing crowdfunding in Serbia in 2017. 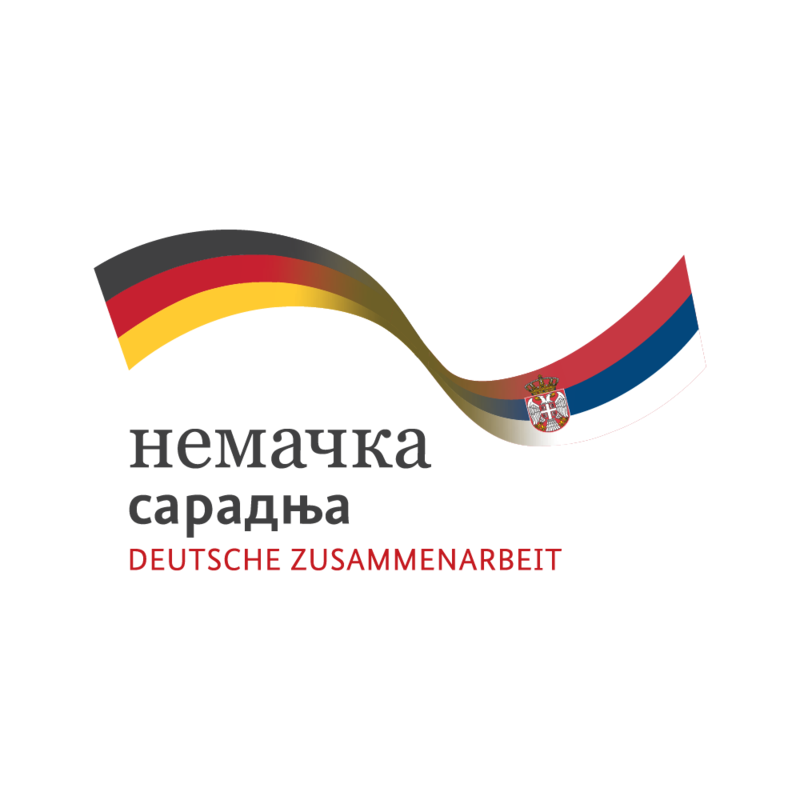 The German-Serbian Initiative for Sustainable Growth and Employment supports the introduction of new concepts and innovative ideas by means of linking stakeholders with a vision and using an integrated approach that lies at the core of the Initiative's activity. 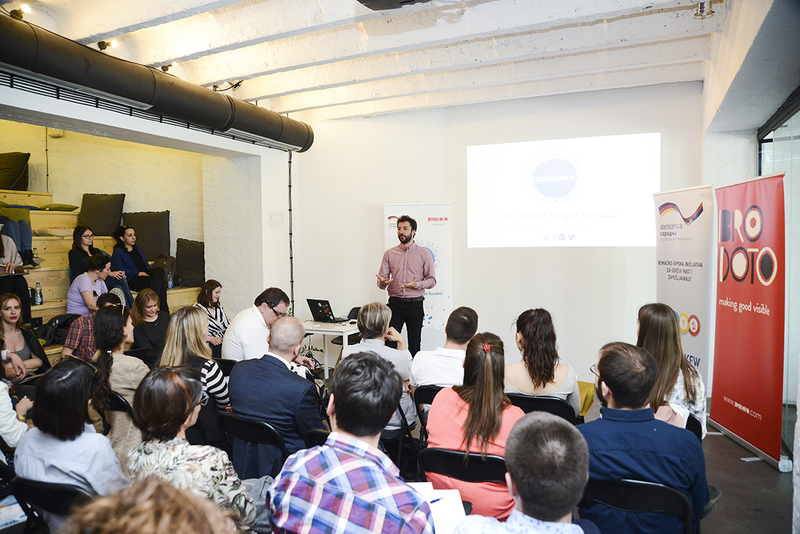 After the first step, namely the introduction of the concept of alternative financing in Serbia, which was supported by the Initiative, the first Belgrade Crowdfunding Convention took place in 2017, followed by the first Crowdfunding Academy. Both events displayed a great public interest and the necessity for further activities in this field. This is why the crowdfunding.rs platform was launched, to support the creation of more success stories, education and broader popularisation of this innovative alternative way of financing, by means of blogs, campaign stories and production of content for all potential crowdfunders. As part of the support, educational and promotional activities – the three pillars of the crowdfunding.rs platform – three Crowdfunding Academies, two Belgrade Crowdfunding Conventions and six Crowdfunding Bootcamps were organised thus far. In addition, a series of educational videos has been produced, with the aim of providing an available video knowledge database. 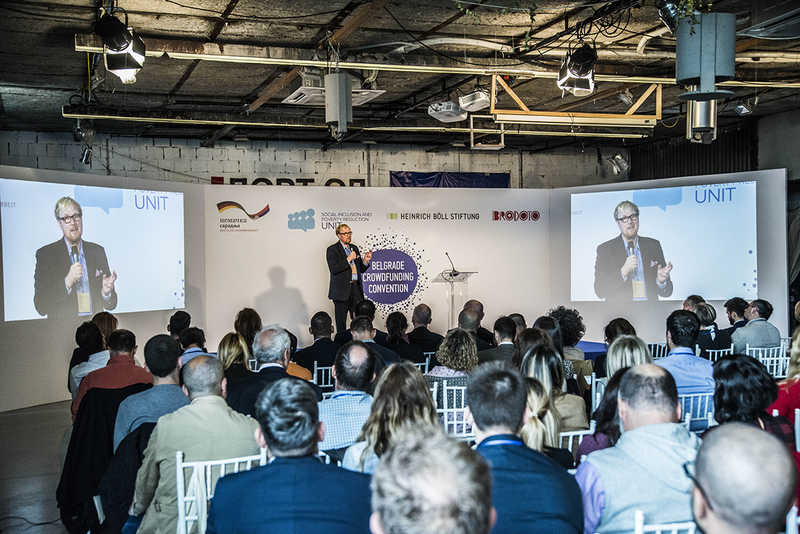 Since the first Belgrade Crowdfunding Convention in 2017, numerous successful activities have taken place and successful campaigns have been supported. More than 350 persons have participated in the two Belgrade crowdfunding conventions, whereas education and support programs for future crowdfunders have been attended by more than 450 participants. Crowdfunding bootcamps have been conceived for everyone who wishes to quickly get familiar with the key terms and understand the bases of crowdfunding. These are half-day workshops aiming to familiarise a large number of interested participants with crowdfunding as an alternative financing model, with success stories from Serbia, as well as the basic advice for launching a campaign. 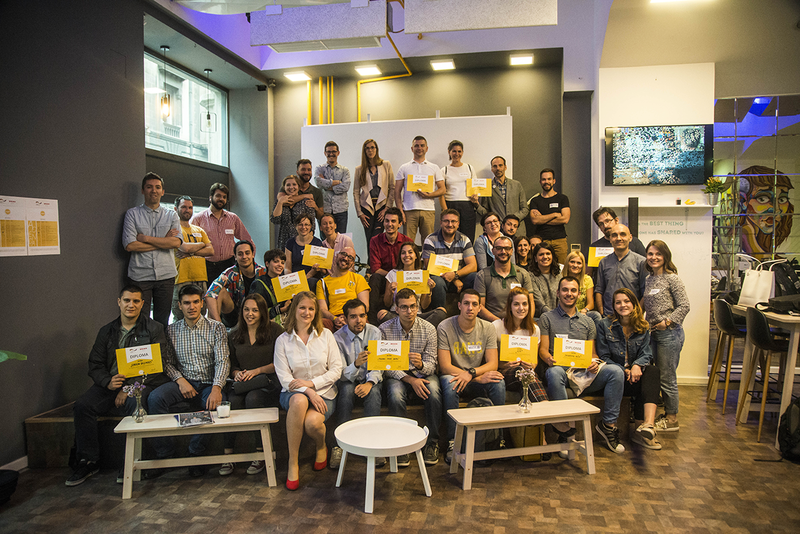 Almost 200 people participated in the 2018 crowdfunding bootcamps. Crowdfunding Academy is a 4 days educational program intended for teams that are prepared and willing to launch their crowdfunding campaigns. Thus far, 33 teams have successfully completed the three Crowdfunding Academies, out of a total of 206 applicants. In 2018, the first specialized Crowdfunding Academy for social enterprises took place. Crowdfunding.rs platform contains a series of different content categories – blogs, news, stories about successful campaigns from Serbia and worldwide, interviews with successful crowdfunders, campaign analyses and announcements of other crowdfunding-related activities. Apart from the platform, crowdfunding.rs contents can be followed via social networks and the weekly newsletter. Knowledge database – a collection of previously published documents on crowdfunding in Serbia is contained in our knowledge database. Apart from textual content, the educational material includes twelve short videos that clearly and concisely, along with many practical examples, point out the key steps in the preparation of a crowdfunding campaign. All videos include English subtitles. Campaigns and frequently asked questions – in 2019 we will be introducing analyses of successful campaigns from Serbia, as well as increasing the number of frequently asked questions and answers. Blog and news – new contents are published on a weekly basis on our blog – interviews, success stories, analyses, opinions or interesting facts from the world of crowdfunding. At the same time, the "news" category is a way to follow trends in Serbia and worldwide, ongoing campaigns, promotional and educational activities and other news significant to the crowdfunding community in Serbia. Ministri Vlada Nemačke i Srbije pokrenuli su Nemačko-srpsku inicijativu za održivi rast i zapošljavanje sa ciljem da bolje poveže projekte u okviru nemačko-srpske razvojne saradnje i pripremi buduće mere tako što ciljano sprovodi tematske studije, testira inovativne ideje i obezbeđuje podršku partnerima u Srbiji oko strateških koraka. Brodoto je agencija koja se fokusira na društveno korisne projekte i deluje u Srbiji i Hrvatskoj. U proteklih par godina postala je regionalni lider u edukaciji i promociji crowdfunding-a i ostalih alternativnih oblika finansiranja za neprofitne organizacije, kompanije i društvena preduzeća. Crowdfunding.rs is a joint initiative of the German-Serbian Initiative for Sustainable Growth and Employment and the Brodoto social impact agency. The programme promotes crowdfunding, contributes to education and provides support to potential crowdfunding campaigners. This website is financed by the German Federal Ministry for Economic Cooperation and Development (BMZ) through the German-Serbian Initiative for Sustainable Growth and Employment.